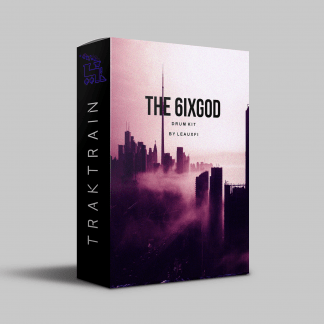 In this 6ixGod Kit at the TRAKTRAIN Store LeauxFi includes blessed HQ samples favorable for making Young Thug, J Cole and Tory Lanez type beats. Just imagine the vibrations from the drums that disturb your heart so much you could yell! That’s how you can feel using this 6ixGod Kit prepared by LeauxFi. 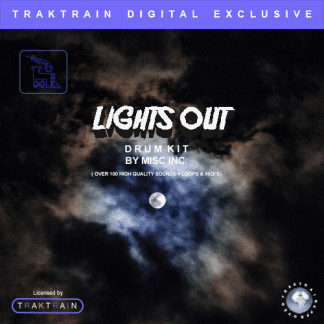 Recorded, and pre-compressed in a professional studio this high-quality drum samples will shake your brain. 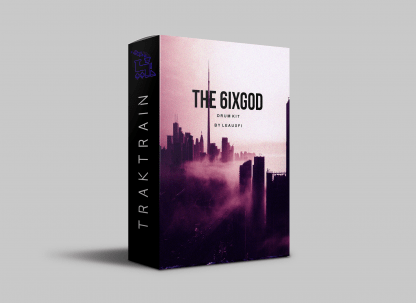 Giving the establishment of The 6ixGod Kit is the broad determination of drum hits and circles on offer. Comprising of breaking catches and punchy kicks with carefully exact homeless people, ready to rock and roll to viably chop through your blend down. And in addition various different tops, which will help the score of your kick and catch design. 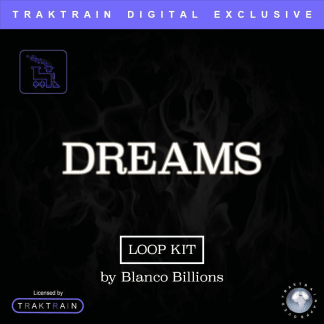 On the other hand, in case you’re searching for a snappy beat to toss into your task to get your thoughts streaming, there are a lot of booming drum circles to look over, giving a fast wellspring of motivation. 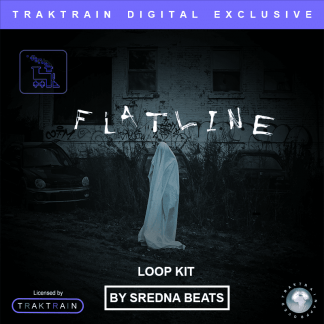 To go with your beat, LeauxFi offers a tremendous scope of remarkable drum components, from punchy modern 808s and Bass harmonies, through to frequenting tunes, which are all prepared to be tossed into your course of action, regardless of whether you’re hoping to leave up and resample the circles, or use the choice of one-shot melodic hits in a sampler, The 6ixGod Kit gives fantastic examples all through. To add the last level detail to your creations, you can discover a plenty of flexible SFX and vocal hits, giving your preparations a more cleaned trademark. 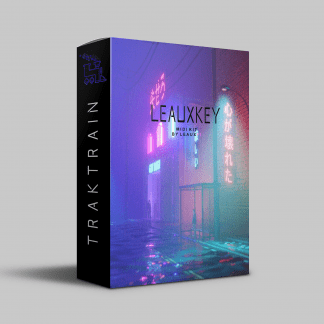 LeauxFi (aka THE TEN) is a music producer based in Miami. His social media accounts buzzing with news about his new releases, collaborations with artists in great recording studios. As a result, his attitude towards quality causes respect. People around him speak of him as a master of his craft. 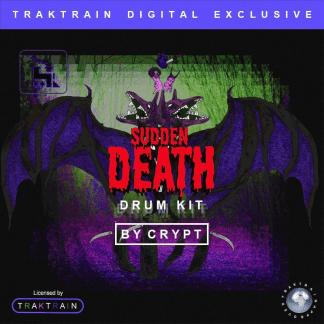 Traktrain Drum Kit - Sudden Death (Over 100 Sounds) by Crypt Traktrain Drum Kit – Lights Out (over 100 files) by Misc Inc.